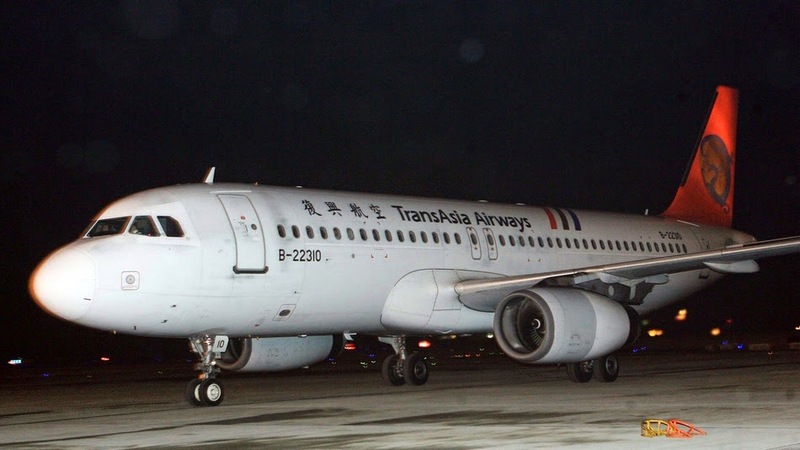 [ Updated 11:50pm] Passenger plane TransAsia Airways on its second landing attempt in typhoon-hit Taiwan crashed on a small Taiwanese island, killing 47 people and injuring 11 late Wednesday, July 23, 2014. In a report from the Associated Press (AP), Taiwan was battered by Typhoon Matmo (Henry in the Philippines) early Tuesday morning, and the Central Weather Bureau was advising of heavy rain through the evening, even though the center of the storm was in mainland China. The plane, carrying 54 passengers and 4 flight crew, caught fire upon crash landing, striking residential buildings in Taiwan's Penghu County. Initial reports said that 51 people were died in the accident and 7 were injured. The flight departed from Kaohsiung Siaogang airport at around 5pm local time and was headed for Penghu Magong airport. Reports say TransAsia flight GE222 was attempting a go-around from Magong Airport before the crash on the island of Penghu.